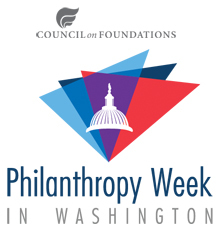 We are excited to announce that Foundations on the Hill 2016 (FOTH) will take place April 12-13 with our partner, Council on Foundations. Due to timing and location of the Council's Annual Conference in Washington, DC next year, FOTH will begin at the conclusion of the COF conference on the 12th. Please use #FOTH16 for any social media posts around Foundations on the Hill. The deadline to book a room at our discounted rate has passed. 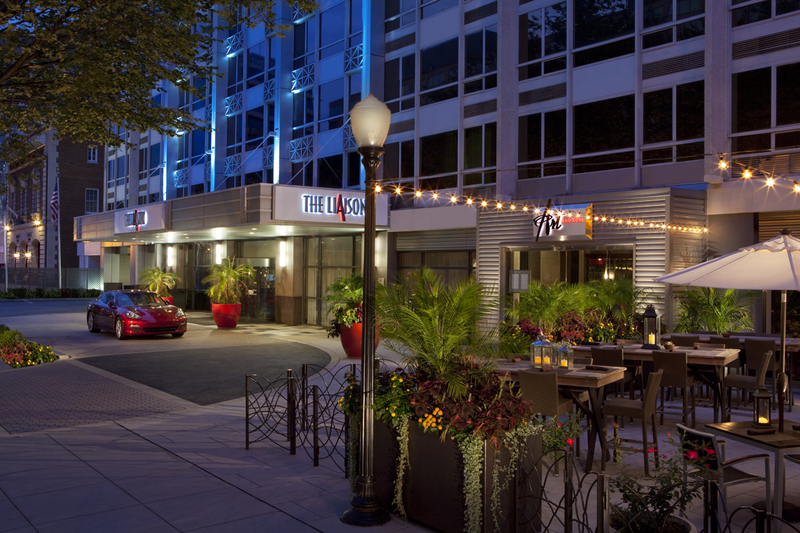 The Liaison still has availability on certain nights and a list of other nearby hotels is below. Please contact Parys Grigsby (202-869-4327) if you have any issues booking a room in the room block.